Cobra Gardens is serving customers within the Toronto West region, within 2HR delivery in your area. Offering free delivery with a minimum order of 40$. 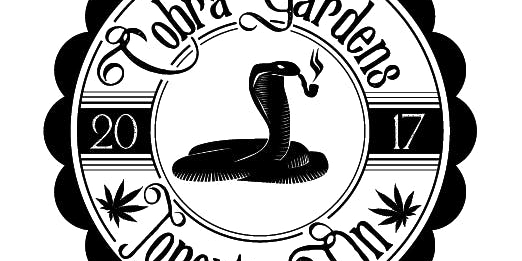 We at Cobra Gardens strive to provide a discreet and professonal service.